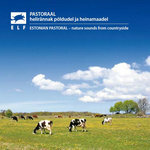 Cardboard box, leaflet, printed on 100% recycled paper with inks based on natural resins. 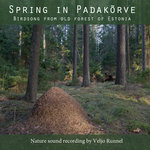 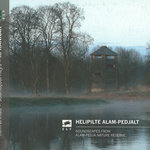 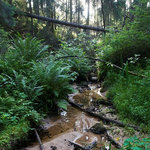 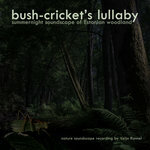 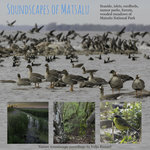 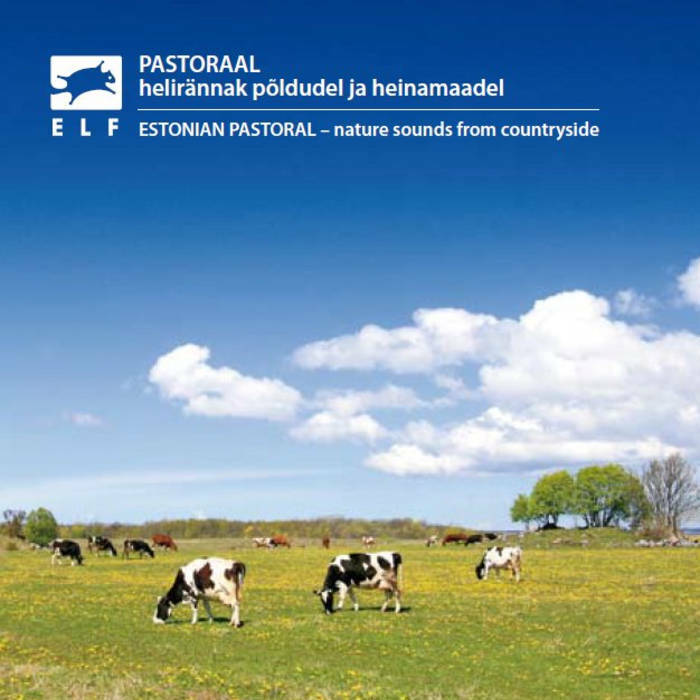 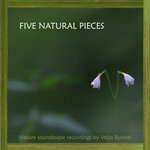 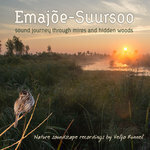 Includes unlimited streaming of Estonian Pastoral - nature sounds from countryside via the free Bandcamp app, plus high-quality download in MP3, FLAC and more. 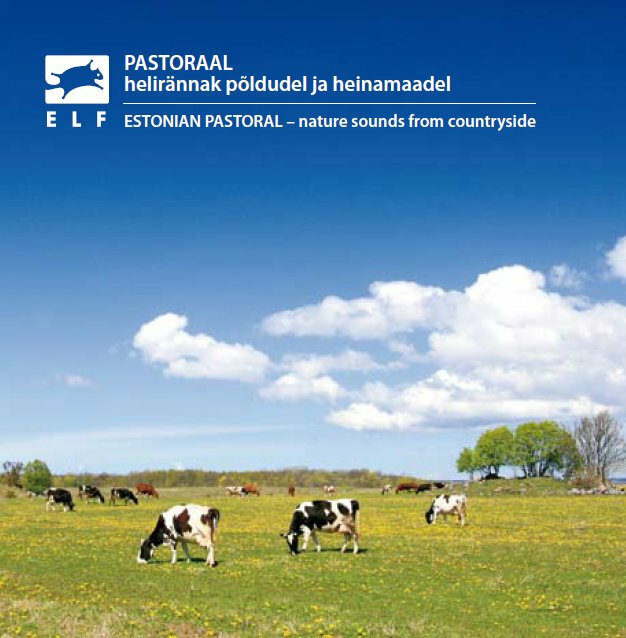 Crop fields and quacking of corn-crakes, pastures and vibrating melodies of whinchat, high pitch trills of skylark above the meadows - those sounds of nature are so inseparable of rural landscapes in Estonia that it seems they are made for each other.